The campus of Tsinghua University is situated on the site of the former imperial gardens of the Qing Dynasty, and surrounded by a number of historical sites in northwest Beijing. Established in 1911, Tsinghua University is a unique comprehensive university bridging China and the world, connecting ancient and modern, and encompassing the arts and sciences. 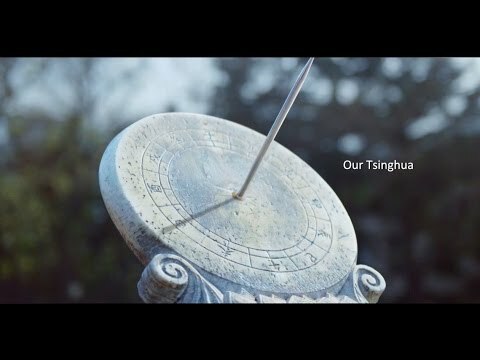 As one of China's most prestigious and influential universities, Tsinghua is committed to cultivating global citizens who will thrive in today's world and become tomorrow's leaders. Through the pursuit of education and research at the highest level of excellence, Tsinghua is developing innovative solutions that will help solve pressing problems in China and the world.